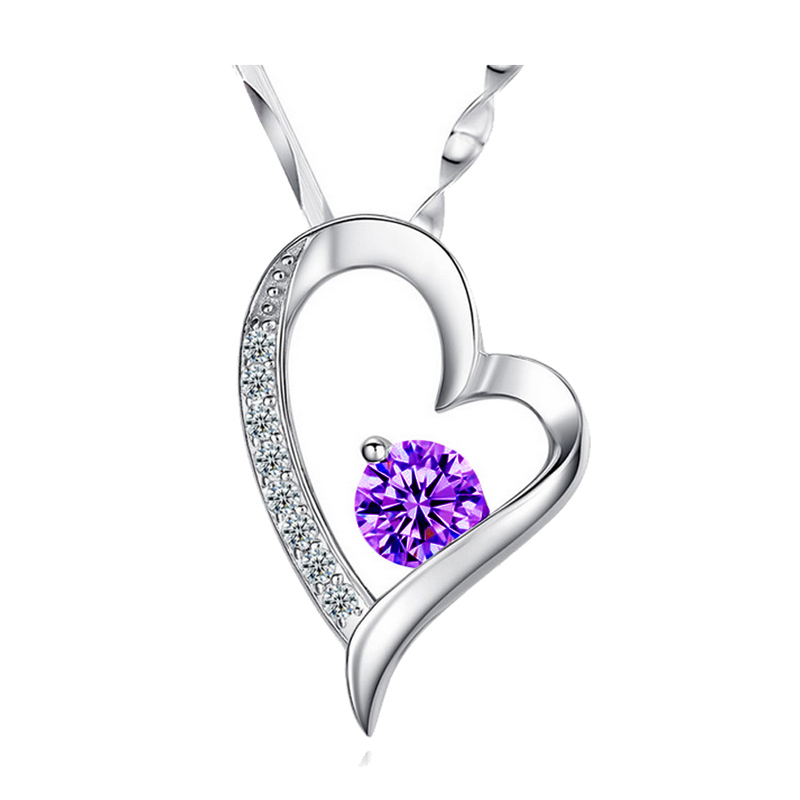 Show your loved ones you care with this sweet and dainty heart pendant. 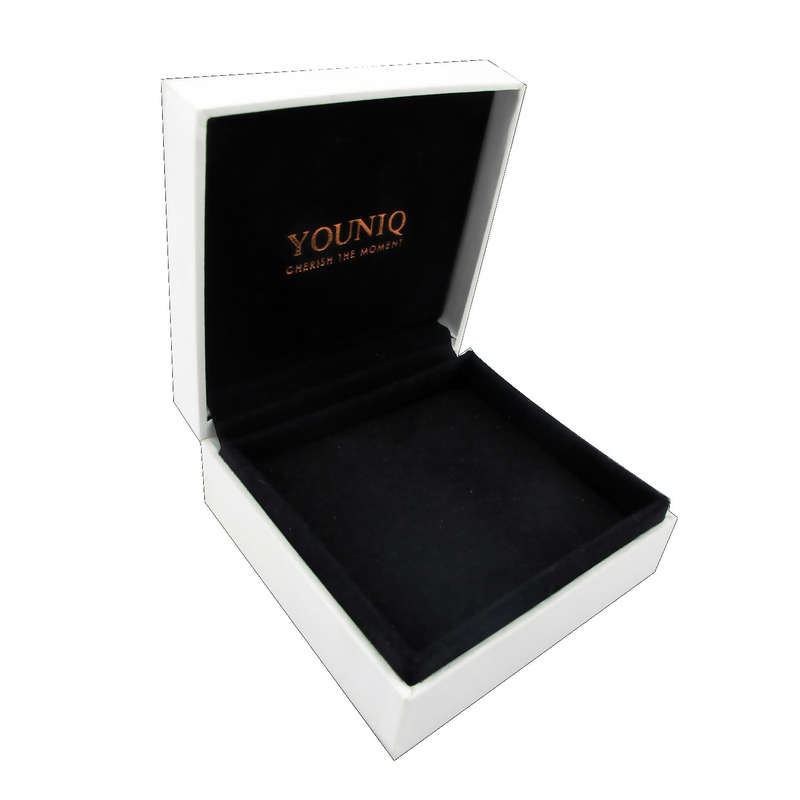 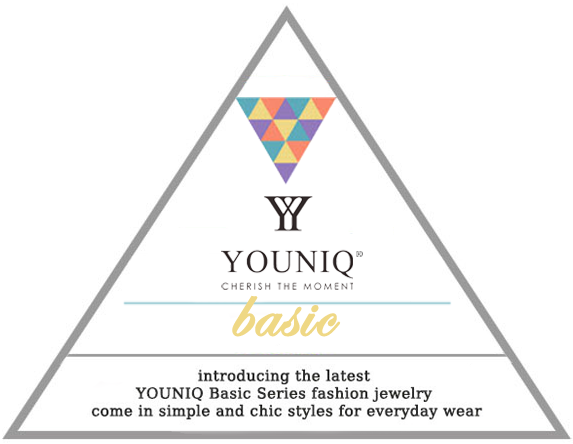 Made of 925 sterling silver and cubic zirconia stones, sparkles with beauty and elegance. 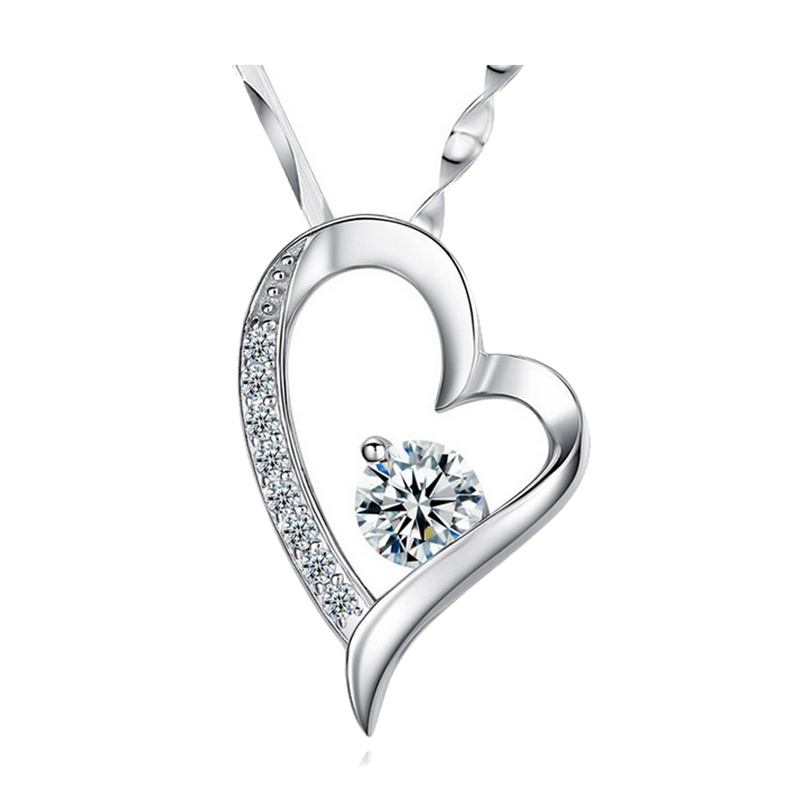 This pendant comes with a 45 cm chain to make this piece transforms into a classy heart necklace. Although heart necklaces are popular gift for Valentines Day and Mothers Day, you can give them as gifts on any other celebrations to women who you care for. 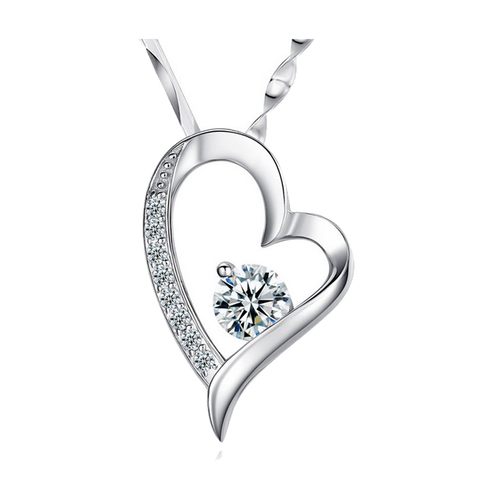 Gift this gorgeous filled in love pendant piece today or add it to your jewelry collection!